A nationwide movement to bring those with mental disabilities into community settings will shut down a program that provides work and purpose for 17 people in Johnstown. 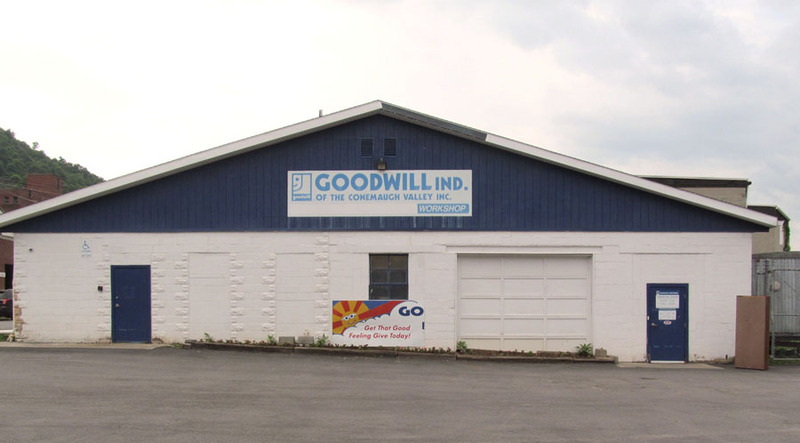 Goodwill of the Southern Alleghenies will phase out the workshop facility in its 920 Oak Street facility later this year, President and CEO Bradley R. Burger confirmed on Wednesday. More than 30 people participated in a meeting reviewing options on Wednesday. They included clients, family members and representatives from community agencies working with Goodwill to transition the clients. While the workshop is not Goodwill’s largest program, it is one of the agency’s mainstays, Burger said. The workshop employs six of Goodwill’s staff of 250 workers, Burger said. The agency is working to find new positions for all six, and some have already been offered new jobs. The transition will be hard on many of the clients, said group home manager Brenda Ogline of Cambria Residential Services. The sheltered workshop provided Goodwill’s clients with meaningful activity, Burger said. Although the program has included other activities in the past, the clients now put clothes on hangers for area Goodwill stores. The closure is part of a national change in direction for serving those with mental and physical disabilities, spurred by a 1999 Supreme Court ruling, Burger said. In what is known as the Olmstead case, the court ruled that segregating those with disabilities violated their constitutional rights. “Sheltered workshops around the country are being made to close,” Burger said. The other providers include local agencies that offer supported employment and community vocation activities for volunteer work or other social enrichment activities, he explained. Goodwill’s decision illustrates what Burger calls a “battle within the disability community.” Many advocates push for “mainstreaming” those with disabilities, while other see advantages in specialized programs. “The belief is that providers are doing long-term harm to individuals by keeping them in segregated environments for long periods of time,” Burger said, stressing that it is not necessarily his, or Goodwill’s, belief. Joe Campbell of Cambria Residential Service said he understands Goodwill’s dilemma. Randy Griffith is a multimedia reporter for The Tribune-Democrat. He can be reached at 532-5057. Follow him on Twitter @PhotoGriffer57.